The small but beautiful paradise for skiers offers five lifts. Especially suited for children and families; free of charge for children (up to the age of 6) when accompanied by adults! Terrific offers for children; children will simply love our new 'Hoppel-Poppel-Track', the fairy tale forest etc. The ski school for children is one of the best in Austria. Perfectly prepared slopes with natural snow will fascinate skiers, whether beginners or experts, as well as freaks on board. 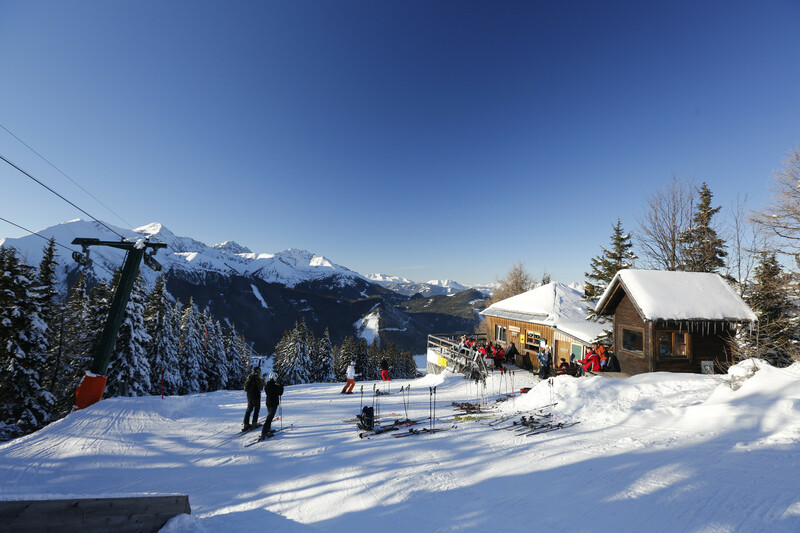 If you feel like taking a break, you will enjoy the 'Wichtl-Hut'; with a sunny terrace and a great mountain panorama at an altitude of 1800 m. You will also enjoy the nice schnapps, a good bowl of soup and much more! The 'Styrian Slope Quality Certificate' is a guarantee for the high standard of our ski resort.